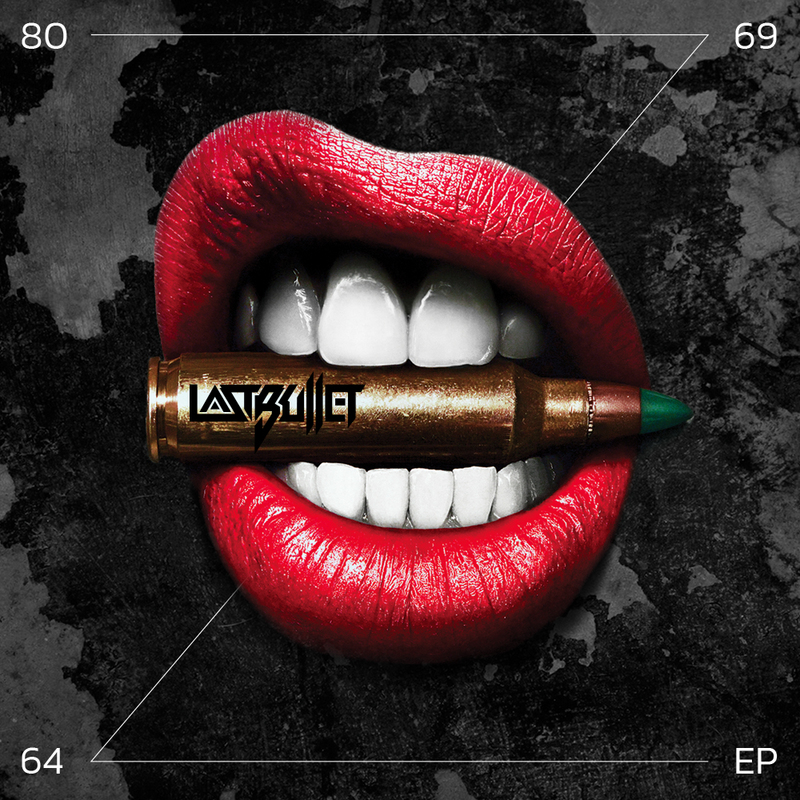 Last Bullet live and die by the metaphor of a name that has served them well; play every show as if they have only one shot. Multiple national tours and festivals, winners and nominees of several awards, countless television and radio features, part of Canadian hockey history, sharing the stage with countless bands like Aerosmith, The Scorpions, Buckcherry, Sebastian Bach, Bleeker, One Bad Son, The Wild and more. Last Bullet has used the last eight years to accomplish all of the above and more while completely self-managed, self-distributed, self-directed, self-written, self-marketed and ultimately… Self-made. 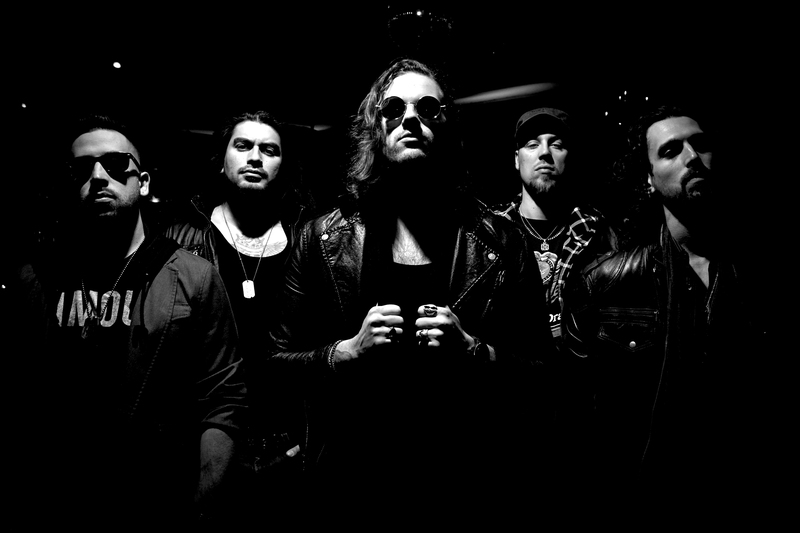 Forged by a deep passion from five individuals striving to become the very embodiment of rock n’ roll it-self, Last Bullet are best known for their utterly intense and electrifying live show, taking great pride in knowing exactly what it takes to get asses shaking, fists pumping and heads banging. For this Toronto-based quintet, pursuing a career in music is akin to war. The stage is a battlefield, leather is their armour, instruments their weapons, music their ammo and failure is the enemy. Every song will sound better than it does on the album, every time. Every note will be performed with charisma, emotion and intensity. Every dollar of every ticket will be earned in sweat, effort and passion. Every single fan will be thanked and appreciated every time, every show. Nothing is ever good enough. Always strive for perfection and NEVER plateau.